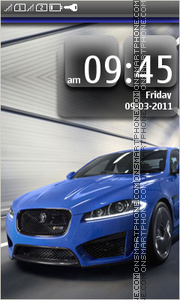 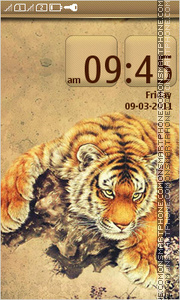 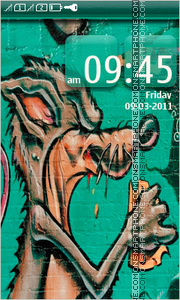 Creative authoring Nokia tiger theme. 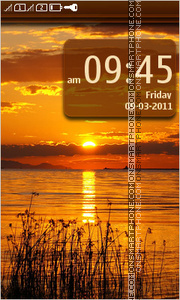 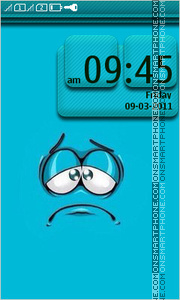 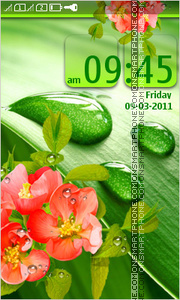 This elegant dew free theme is ideal for everyday usage. 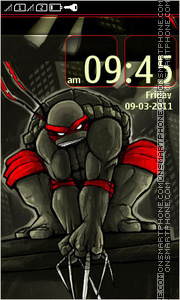 Free TMNT Nokia new theme. 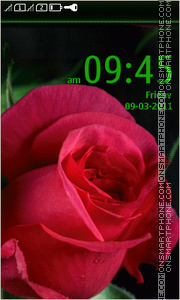 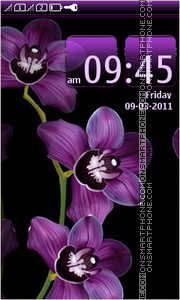 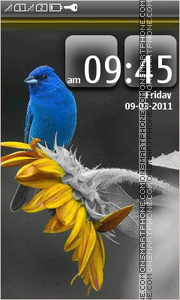 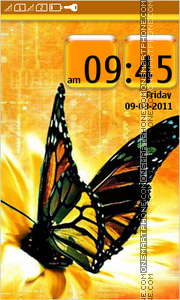 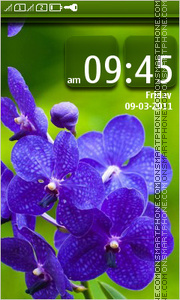 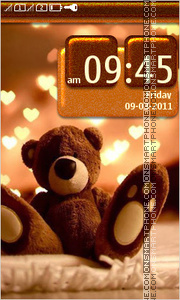 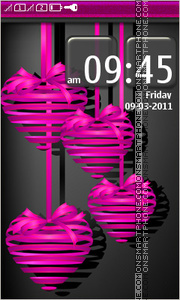 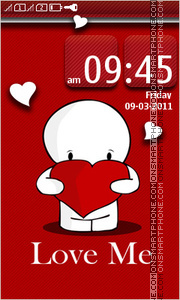 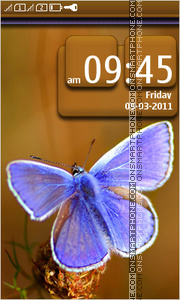 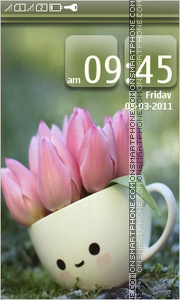 Beautiful colorful theme for Nokia Asha smartphones about love. 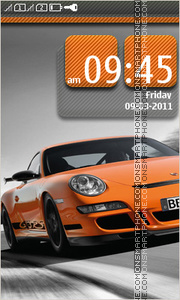 Theme with my favorite sport car - Porsche 911.